Could Your Cinnamon Be Causing Harm? Cinnamon is one of my favorite spices. It adds a warming flavor that is so comforting to me, my morning oats just aren’t the same without it. However, last year in Botanical Medicine our professor informed us of the potential toxic effects of a certain type of cinnamon, which is the most readily available type in the majority of grocery stores. I quickly made the switch to ensure I was reaping all the benefits of cinnamon while minimizing the potential risks. Cinnamomum cassia, or Chinese cinnamon is probably the most popular type of cinnamon and is the one you will often find at your local grocery store. It originates from Southern China and Southeast Asia and is generally the cheaper and more readily available form. This type contains a constituent known as coumarin which can be toxic to the liver and kidneys in doses as little as one teaspoon per day over a long period of time. Ceylon cinnamon (Cinnamomum verum or Cinnamomum zyelamicum) from Sri Lanka contains much less coumarin, and is therefore a lot safer than Chinese cinnamon. It has been termed “true” cinnamon. 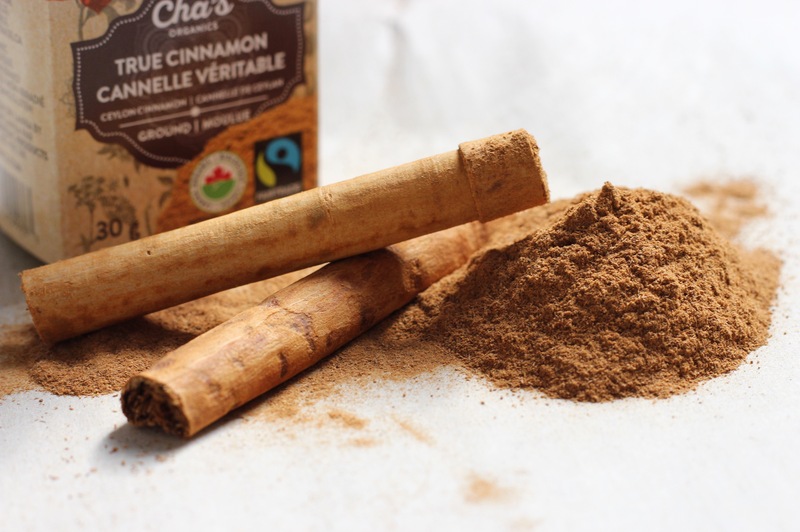 Its flavor is slightly different than what most people are used to – I find it tastes more like cinnamon hearts than Chinese cinnamon but it is still just as delicious! Additionally, it is slightly more expensive as it is not as readily available, but the extra cost is worth minimizing the risk of hepatotoxicity. Improves the body’s sensitivity to insulin. This is the hormone that allows sugar to be utilized by cells as fuel, and thus by uptaking glucose from the blood and into cells it helps to regulate and lower blood sugar. Additionally, it may help lower HbA1C levels in diabetic patients, and is therefore an excellent spice to include in the diet of individuals with diabetes! This study concluded that 1 gram of cinnamon can lower blood glucose by 18-29%! Decreases serum triglycerides and LDL cholesterol. The same study showed that 1 gram of cinnamon can lower triglycerides by 23-30%, LDL cholesterol by 7-27% and total cholesterol by 12-26%! This makes cinnamon a useful spice in preventing heart disease. May help protect neurons in diseases such as Alzheimer’s and Parkinson’s. There are compounds in cinnamon (cinnamaldehyde and epicatechin) that can prevent the aggregation of tau protein in the brain, which is a hallmark of Alzheimer’s disease. High is essential oils, cinnamon can be used as a carminative to aid in digestion or an antispasmodic to relieve cramping pains. Cinnamon can boost the immune system. 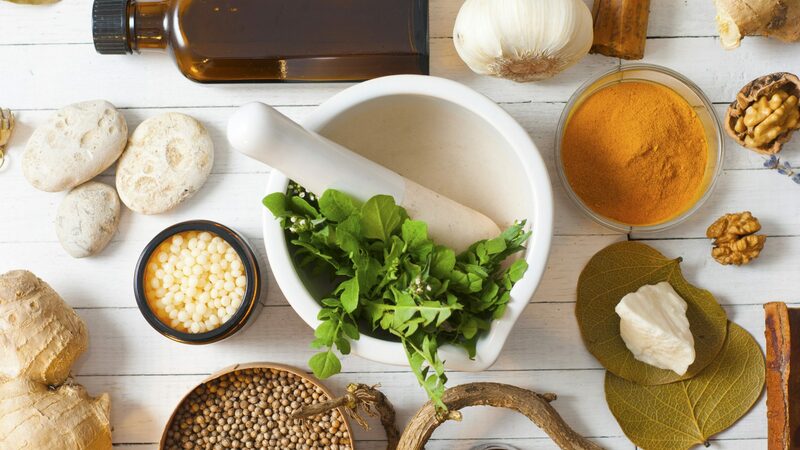 Overall, this spice has many health promoting benefits and consuming it on a daily basis can help prevent and protect against certain diseases. If you love this spice as much as I do, consider taking a few seconds next time you’re at the grocery store to see where it is sourced from (choose Ceylon from Sri Lanka) to ensure that you can receive all the benefits without any risk!